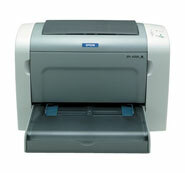 Epson EPL6200 Laser Printer. 20 Black and White pages per minute. 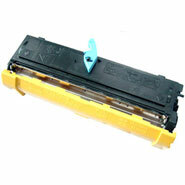 Choose from a range of Epson EPL 6200 genuine and compatible toners below.